The ownership of the Woodhouse lands can be traced back about 800 years and the building of a substantial stone house on the land can be traced back 400 years. We know the lands and buildings were owned from the early 13th century to as recently as 1971 by the Fitzgerald/Uniacke/Beresford families who were all distantly related. Below we present an accurate listing of the owners throughout history. Much of the information relating to the owners of Woodhouse through the centuries is displayed at the Woodhouse museum today. The early history from 1226 until 1586 shows that the lands that are Woodhouse and its surroundings were owned by various members of the very extensive FitrzGerald family who were Anglo–Normans that came to Ireland in the 12th Century. Over those years there were several ancient Irish names for Woodhouse including Tig an Ceoil, Torcraith, and Tor Cora but all referred to the location that is Woodhouse today. Thomas FitzAnthony was the owner of the lands of Woodhouse 1215 – 1226/7 by the King’s grant. He was major-domo and from July 1215 – the Chief Royal Administrative Officer of Co. Waterford and Cork. In 1213 his daughter Margery married John FitzThomas. John FitzThomas of Shanid, Co. Limerick, Lord of Decies and Desmond, who was slain at the Battle of Callan in 1261. He was the owner of Woodhouse from 1226/7 – 1261. Maurice FitzJohn, son of John of Shanid, 2nd Lord of Decies and Desmond, was also slain with his father in 1261. Thomas A Nappah FitzMaurice, 2nd Baron of Desmond and Justiciar (Administrator of Justice) of Ireland, born at Tralee in 1261, married Margaret de Berkeley in 1285 and died 4th June 1298. It was in his last will and testament where Woodhouse was named for the first time: Tig an Ceoil, and was bequeathed to his younger son – Sir John FitzThomas FitzGerald of Athassell, who died at some point between 1319 and 1324. During the Plantation of Munster, which took place from 1586 to 1641, a royal grant was issued to make the lands of Woodhouse the property of Richard Beacon, an Englishman, who had been appointed Queen Elizabeth I’s attorney for the Province of Munster. However, in 1589 Beacon’s ownership was challenged by Gerrot FitzGerald of Pallice in Co. Limerick, who eventually gained control of the Woodhouse lands in Co. Waterford that belonged to his family. In the early years of 17th Century, most likely around 1602, the lands of Woodhouse were leased for 99 years to James Wallis Esq., an English Protestant who was a protégé of Sir Richard Boyle, 1st Earl of Cork. He occupied the lands and built a fine stone house, a mill worth £10 a year, together with salmon weirs, numerous outbuildings and a walled garden. This is the first evidence of a large house being built at Woodhouse. Archaeological excavations revealed that this house was built on the same site as the present house at Woodhouse. James Wallis Esq., was a Messenger of the Court of Wards and Liveries from 1625 and he also was granted the vicarage in Stradbally from 1638. James Wallis Esq., was driven out of Woodhouse during the Rebellion in 1641 when there were many attacks against English holdings throughout Ireland. The following year, in 1642, he gave a detailed deposition, in which he stated the range of works he had done in Woodhouse and equally – the range of devastation made by the rebels. To protect his and his wife’s life, he fled to Dungarvan Castle and later leased Cloncoskeran Castle, which was located a few miles away. Living in close proximity to Woodhouse enabled him to fight for his rights to execute his 99 year lease of which there was still sixty years remaining. He eventually won his court case by the order of Court in 1653. However, despite his legal victory, he never returned to live at Woodhouse and it is believed he gave up his rights to live there. In the years following the 1641 Rebellion the FitzGerald family managed to regain their rights to Woodhouse. However, owing to the ongoing military conflicts, the house and the Estate were largely damaged and may not have been occupied during the second half of the 17th Century. In 1724 Major Richard MacThomas FitzGerald of Prospect House in Kinsalebeg, Co. Waterford owned Woodhouse but was deep in debt. As a result he sold Woodhouse to his distant relative, Thomas Uniacke, who transferred most of the purchase price to a FitzGerald creditor. The Uniacke family were very prominent in East Cork. 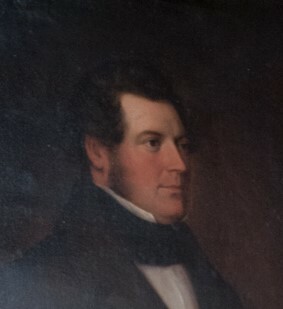 Thomas Uniacke was an Alderman and Mayor of Youghal. Thomas married Helena Bor, the only child and heir of General Christian Bor of Bor Mount, Co. Wexford. By Thomas’s last will, Woodhouse became the property of his third son, Maurice Uniacke. 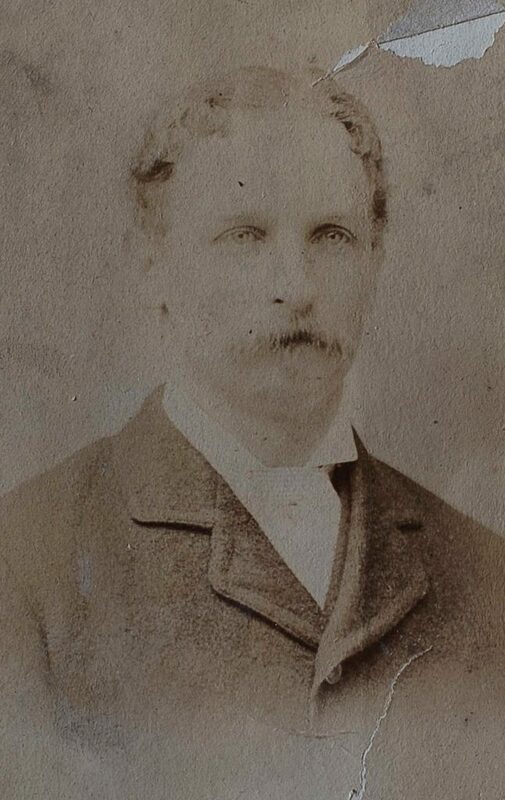 Maurice Uniacke, Esq. 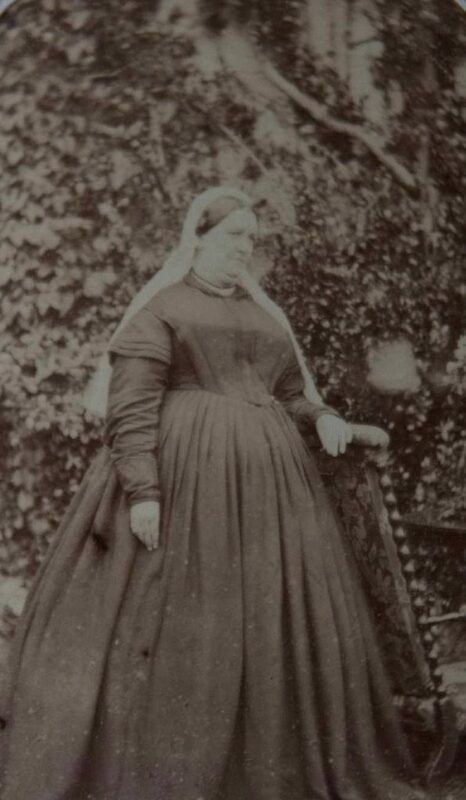 married Katherine Uniacke of Cappagh, Co. Waterford. In 1742 many national newspapers noted that Mr. Maurice Uniacke, obtained a premium for having planted the largest quantity and variety of trees that season totalling 152.640 trees about this estate. It was noted at the time that if these trees were properly taken care of they would in time make a most noble plantation. It’s believed that many of these trees were the origin of the woods that exist today. 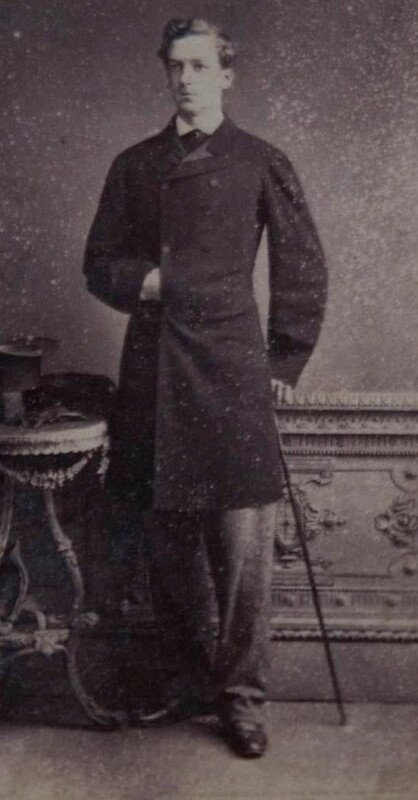 Maurice’s son, Bor Uniacke, Esq. (1710-1777), who was the Bailiff of Youghal, inherited Woodhouse by his father’s last will and testament in 1743. He married Anne, daughter of Frederick Trench of Moate, Co. Galway. He bequeathed Woodhouse to his oldest son Robert Uniacke. 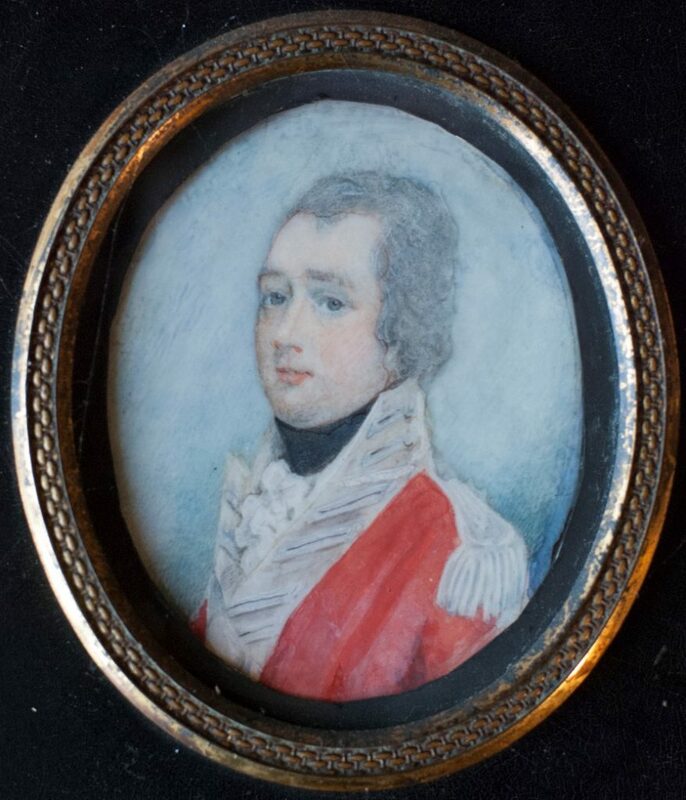 Robert Uniacke (1756-1802) was a Member of Parliament for the city of Youghal as well as being a Colonel of Waterford Militia and Surveyor General of the Ordnance. In 1776 he ordered a Survey Map of Woodhouse to be made for him and appointed Bernard Scale’s surveying company to accomplish this task. This book of maps survived until today and can be viewed at the Woodhouse Museum. This survey shows that Woodhouse consisted of 2400 acres at that time. 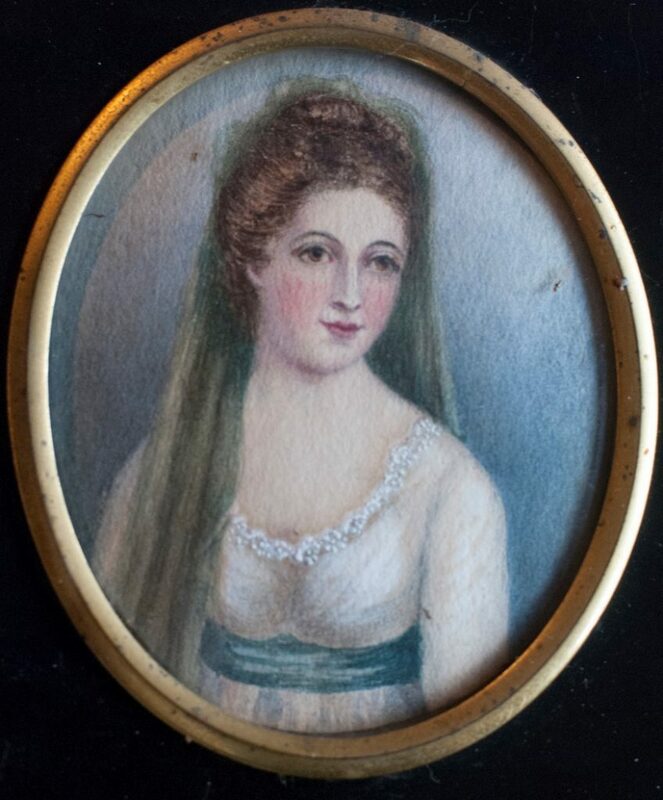 In 1790 Robert Uniacke married Annette Constantia, daughter of John Beresford, the First Commissioner of the Revenue of Ireland, who was also the brother of George, 1st Marquess of Waterford. Robert and Annette had eight surviving children – two sons and six daughters. ‘This was the last male heir of the Woodhouse family (as the carved inscription on his grave stone stated). Col. George John Beresford, R.A. (1807-1864). The couple had eight children, yet, somewhat amazingly, none of them had any children of their own. Col. Beresford added the boat house at Stradbally Cove and the bath house behind the main house as well as other improvements. N.B. Images courtesy of family Coghlan. the oldest son of Frances and George John married widowed Laura Ellen Flora Entwistle (nee Keane). Robert died in 1903. Robert’s younger brother Rev. Richard Uniacke Beresford (b.1858) was a very much respected vicar in the parish of Inistioge, Co. Kilkenny and died unmarried in January 1925. He inherited Woodhouse in 1903. 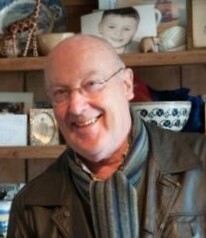 John George Beresford (b. 1847) inherited Woodhouse for a short time in 1925 but he emigrated to USA where he married Emilie Iselin, the daughter of a wealthy financier and investor named Adrian Iselin of New York. After her death, he remarried in 1922 to Helen Mason, the daughter of Alphonso Mason of Pennsylvania, who cared for her husband until his death in May 1925. John George was buried in America. Interestingly, John George established a residence in Davenport Neck, New York, USA and he called this home Tor Cora which is an old name for Woodhouse. The youngest child of George John and Frances Constantia Beresford was Emily Frances Louisa Beresford (b. 1861). In 1911 she married Sir Robert Adair Hodson Bt. and left Woodhouse to live with him in their properties in Co. Kilkenny and Co. Wicklow. During her absence from Woodhouse, the Estate was taken care of by the family’s devoted, long-term agent, Arthur Hunt of Rockmount in Kilmacthomas. 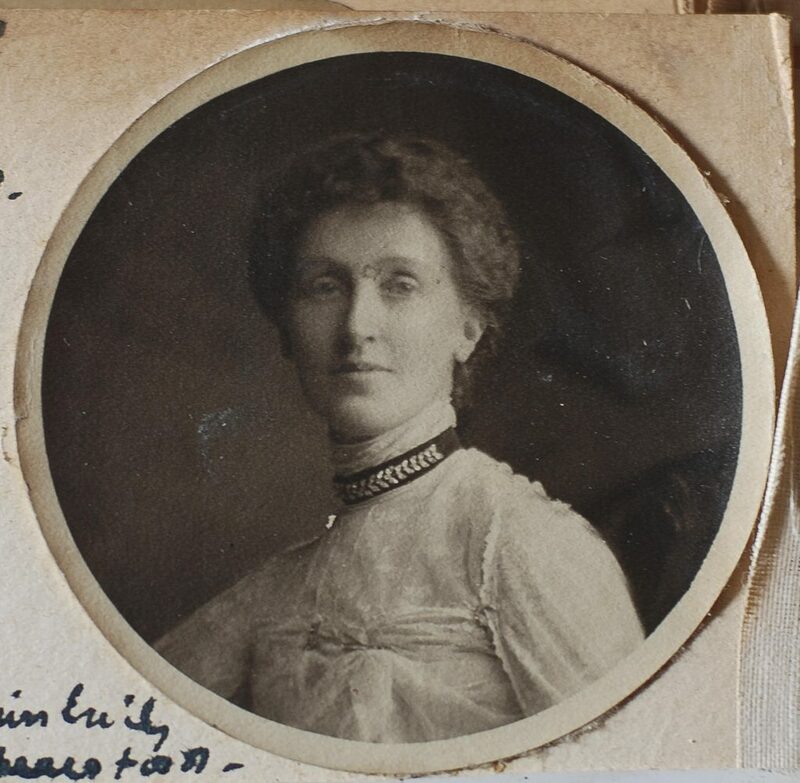 In 1934 Lady Emily, as she was known, chose to bequeath Woodhouse to a member of the Beresford family and inasmuch as she did not have children she left the estate to Lord Hugh Beresford of Curraghmore in County Waterford. was the sixth child of Henry, 6th Marquess of Waterford and his wife Beatrix née Petty-Fitzmaurice. At the time of inheriting Woodhouse, Lord Hugh was Naval Aide De Camp to the Governor General of South Africa. Nonetheless he requested his mother and sister-in-law to oversee the improvement works which he directed to take place at Woodhouse. Electricity and running water were introduced to the house, along with some structural and esthetical changes. Lord Hugh had also sent some shrubs and trees from South Africa, which his mother planted at Woodhouse. Some of them can still be spotted there today. In 1936 Lord Hugh made his last will in which he bequeathed Woodhouse to his older brother Lord William Mostyn de la Poer Beresford. Lt. Cmdr. 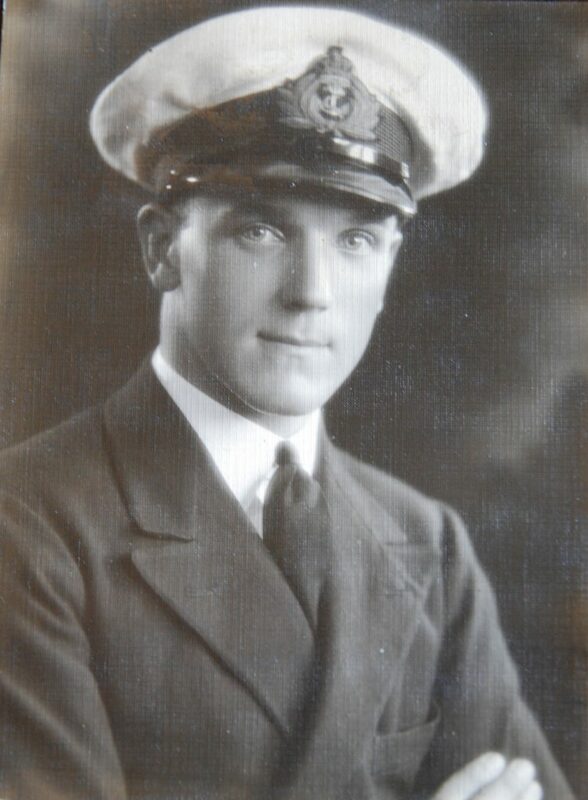 Lord Hugh Tristram de la Poer Beresford, RN was killed on active service while in command of HMS Kelly, captained by Lord Louis Mountbatten, during the Battle of Crete, on 23rd May 1941. At the time of his younger brother’s death, Major Lord William Mostyn de la Poer Beresford, R.A. (1905-1973) was stationed in India. He was only able to take over Woodhouse after his return to Ireland in 1944. Immediately, he began the necessary renovation and improvement works, which he continued throughout his time as the owner of Woodhouse and Stradbally. 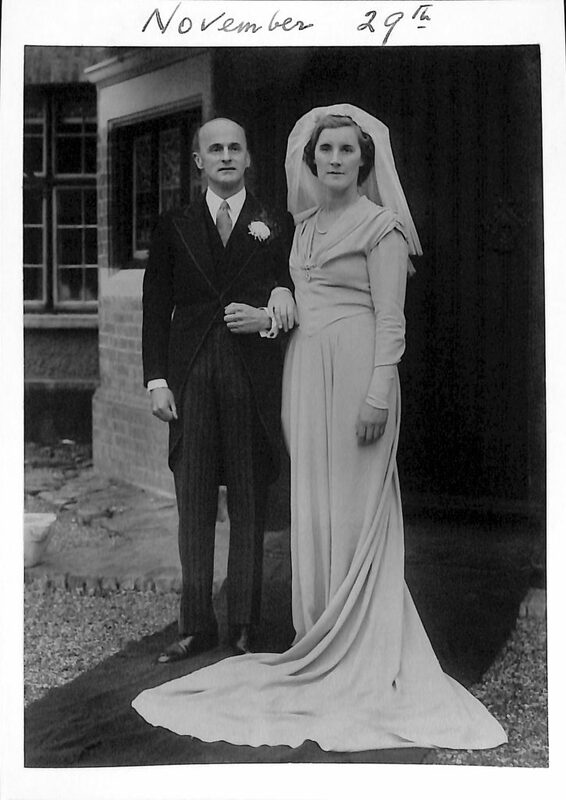 In 1945 Lord William married Miss Rachel Page. The couple had two daughters: Meriel (b. 1948) and Nicola (b. 1951). 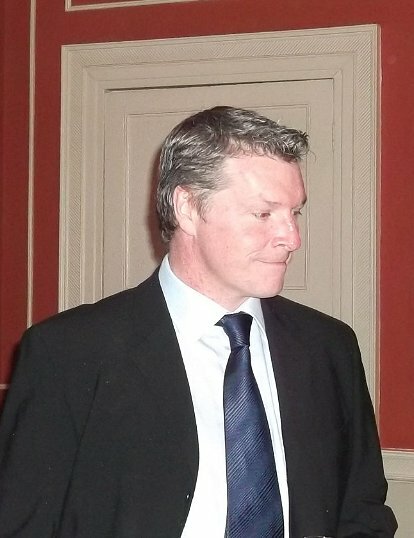 Mr. John McCoubrey, to whom Woodhouse became a good short term investment. Thanks to the fertile lands, Mr. McCoubrey succeeded in breeding a large number of cattle. However, after only one year so ownership, in 1972, he decided to sell the Estate to Mr. John Rohan, a prominent building company owner based in Cork. Mr. John Rohan of Cork developed a successful building business. Under his ownership he professionally renovated Woodhouse. 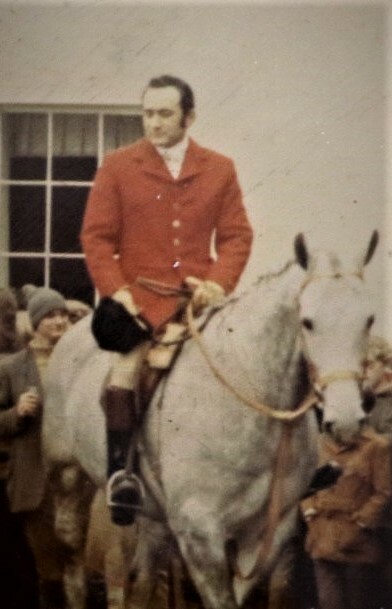 An avid horseman Mr. Rohan was the Master of the Waterford Hunt and during his ownership he built stables for his horses and kennels for his hounds and made Woodhouse one of the meeting places for the Waterford Hunt. He also purchased and installed the beautiful black gates at the main entrance. 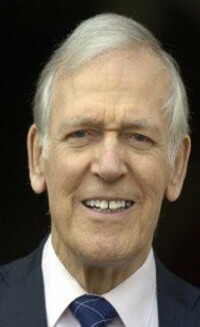 A decade after purchasing, in 1982, Mr. John Rohan sold Woodhouse. In 1982 for the first time in its history Woodhouse became the property of a private corporation called the Pinmere Company. 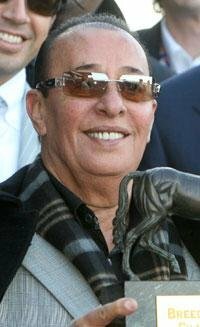 The beneficial owner of this company was Mr. Mahmoud Fustok, a citizen of Saudi Arabia. Because Mr. Fustok never resided at Woodhouse, or even in Ireland, he offered the custodianship of the estate to his good friend Dr. John O’Connell, M.D. the Minister for Health in the government of Mr. Charles Haughey. Dr. O’Connell managed the estate from 1982 until it was sold in 2006 and visited with his family and friends during the twenty year period of Pinmere’s ownership but did not reside permanently at Woodhouse. Mr. Aidan Farrell and Mr. Charles O’Rielly-Hyland, two Irish businessmen, purchased Woodhouse through their company Defigo Ltd as an investment and a possible development site. Owing to the severe downturn in the Irish economy soon after they purchased Woodhouse, the investment was not able to be pursued. However in 2012 these gentlemen, through their company Defigo, sold Woodhouse to Jim Thompson. 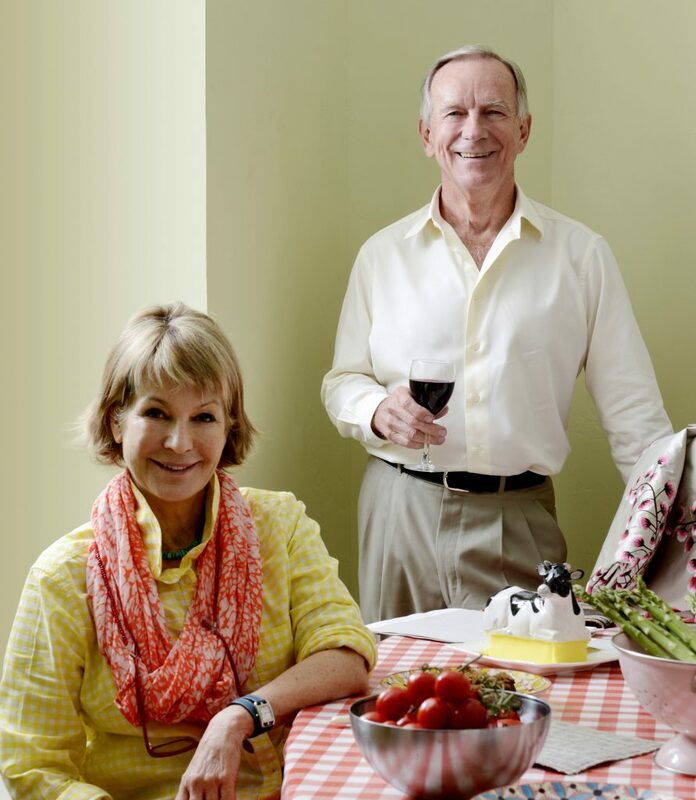 Mr. Jim Thompson and his wife Sally, purchased Woodhouse through their company Woodhouse Properties Ltd. The couple began a six year extensive renovation project not only around the main house but also the cottages, the walled garden, the bridge, the grounds. They reinstated Woodhouse as a successful working farm and a place opened to cultural and social events. It is now a family home and working farm.